Many components within a typical street rod operate on mechanical principles. To help in understanding and building a street rod, knowing a few of these principles makes the job much easier. Learn about the three major types of levers. Define the term air-fuel ratio. Learn about engine compression ratio. Learn the correct terms of the camshaft lobe. See how HP and Torque change with RPM. 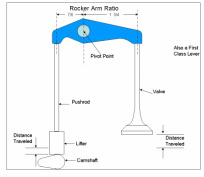 Learn the definition of rocker arm ratio. 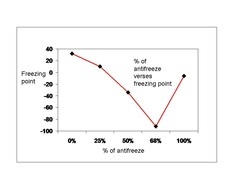 how antifreeze changes freezing and boiling points of engine coolant. 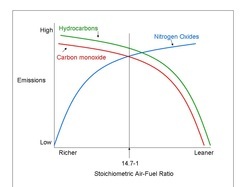 FiFind out how incorrect air-fuel ratios pollute our air. 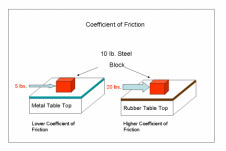 See how friction relates to building street rods.